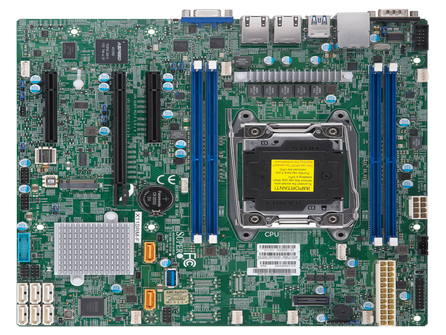 The Supermicro X11SPW-CTF is a Single Socket Intel Xeon Processor Motherboard with up to 768GB Memory Capacity, 5 USB 3.0, 7 USB 2.0, 10 SATA3, 4 SAS3 and 2 10GbE LAN ports. 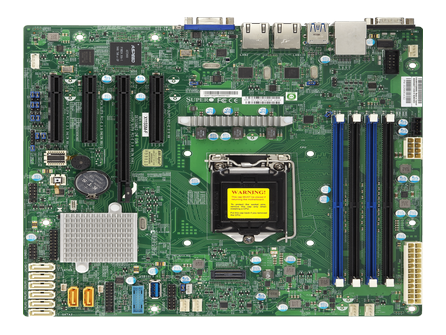 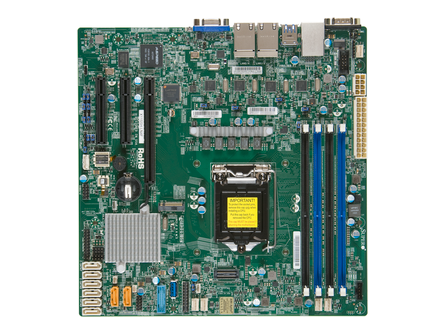 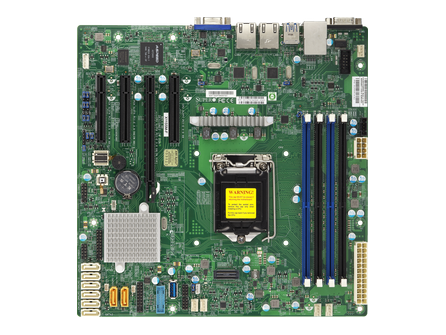 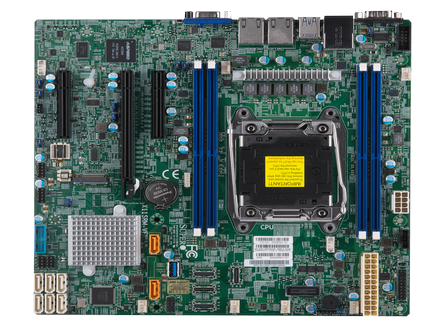 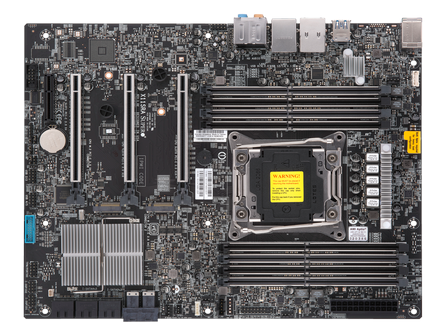 The Supermicro X11SSM is a Single Socket Intel Xeon Processor Serverboard with up to 64GB Memory Capacity, 6 USB 2.0 ports, 5 USB 3.0 ports and 8 SATA3 ports. 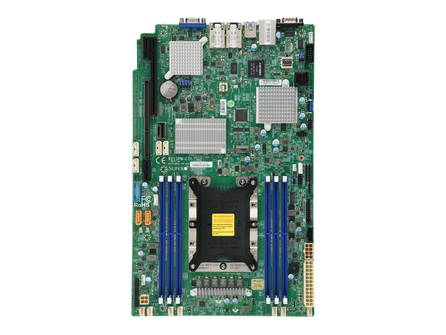 The Supermicro X11SSL is a Single Socket Intel Xeon Processor Serverboard with up to 64GB Memory Capacity, 6 USB 2.0 ports, 5 USB 3.0 ports and 6 SATA3 ports.